How Far is Vakil Club Class? A little world full of class and style that’s what Vakil Club Class is all about with inspiring features and facilities to add a little dash into your lifestyle. 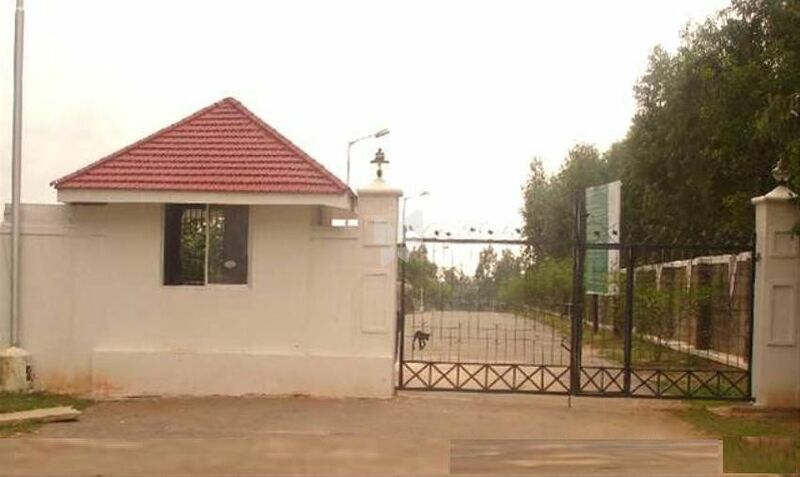 Vakil Club Class situated off Sarjapura Road with its large plots measuring 60x90ft and 50x80ft plots are an ideal choice for people who are planning to live life king size. Nestled in a pollution free environment Vakil Club Class is a short drive from Wipro Corporate office, in close proximity to Kormanagala and the outer ring Road. Vakil Club Class is a picture perfect set up with a mini forest/wooded area with a jogging area on the perimeter to enjoy the long morning walk inside the mini forest or a casual stroll between the fruit-bearing trees. The children’s play area located at border of the project gives ample of space to playground area with a lot of child play equipment designed keeping in mind the safety of the young citizens at Vakil Club Class.